Sign up and receive Property Email Alerts of Businesss for sale in Bluff, Bluff. This fantastic super business property awaits your expertise and skills to continue this trading. Excellent location easy access and close to all amenities. Secure and safe environment with immense exposure to continuous traffic and surrounding areas with accessible customer parking .Very spacious property with additional store rooms and much more . 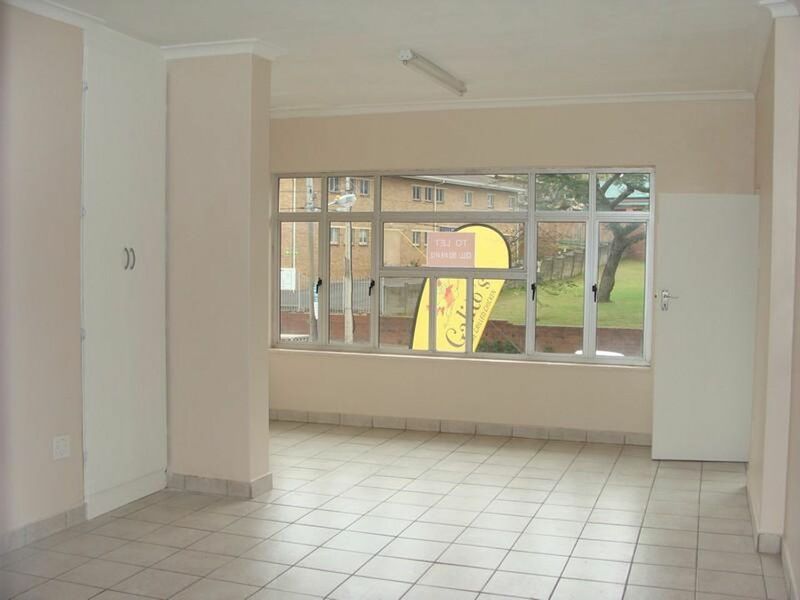 Existing Tenant clientele of seven current business netting of approximately R82 000.00 per month. This business property has acclaimed so far a very reputable character in the community and area. Great investment for the serious business minded person. Sign-up and receive Property Email Alerts of Businesss for sale in Bluff, Bluff.